Chances are you’ve heard the buzz about Vitamin C – it’s the gold standard in anti-aging. While you probably incorporate vitamin C into your everyday diet, it helps protect your skin when applied topically. Vitamin C is safe for most skin types and has many benefits. Read more on why Vitamin C should be added to your skincare routine. Vitamin C is an antioxidant, which means it fights free radicals. Free radicals are tiny atoms that are unstable and roam around looking for an electron to steal. Many of these free radicals are because of environmental stressors such as sun exposure, air pollution, and smoke. This process leads to skin damage and causes discoloration, inflammation, dullness and fine lines. Studies show vitamin C helps stop atmospheric aging and restore balance back to the skin. Along with fighting off free radicals, vitamin C helps stimulate collagen. It helps holds the cells together during the collagen creation process. Collagen is a naturally occurring protein in the body and is something we all lose as we age. Elasticity and firmness are directly connected to collagen, so as we lose collagen, we are prone to sagging skin, fine lines, and wrinkles. The creation of new collagen helps restore the brightness and firmness of the skin. Lastly, vitamin C helps minimize skin discoloration, such as melasma, redness, age spots, brown spots, and acne marks. 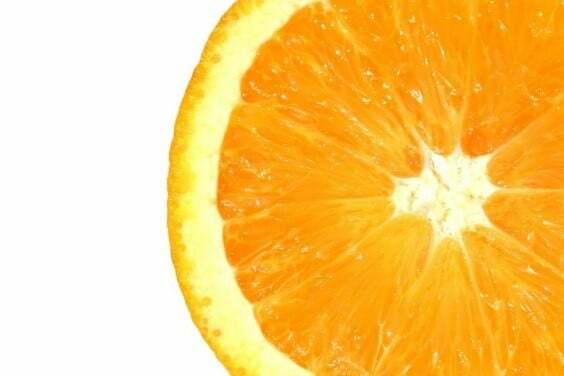 Vitamin c disturbs the cells that create pigment, so they are unable to do so. This helps fade dark spots and prevent new ones from forming. Overall, Vitamin C is an important antioxidant that should be incorporated into everyone’s skincare routine. For more information on which vitamin C serum is best for you and to purchase products, schedule a consultation.